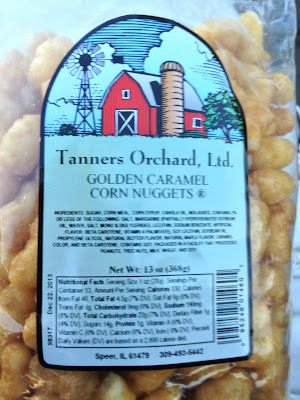 They can call it "Golden Caramel Corn Nuggets" all they want. 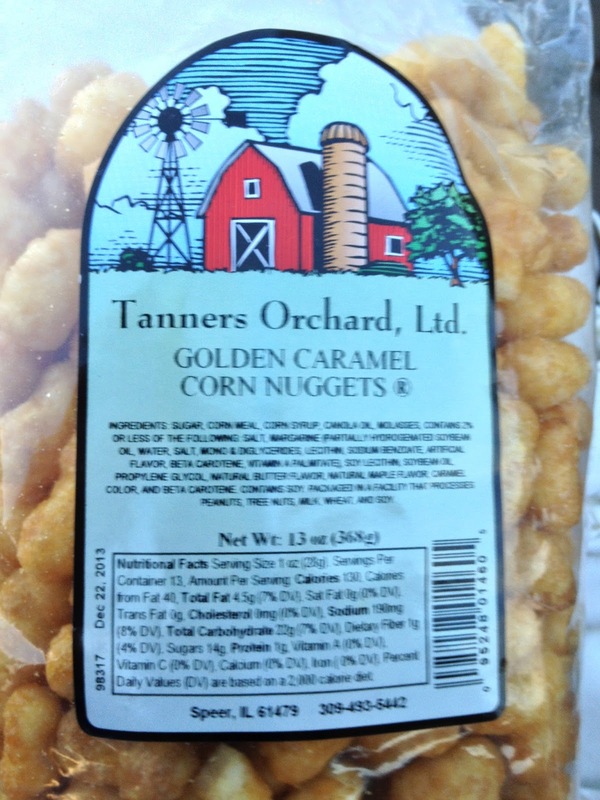 But you and I both know it's really, "Corn Cocaine." Please pray a hedge of protection around my pancreas! * Girl Scout Cookies I hate you! * Drink coffee AND lose weight?